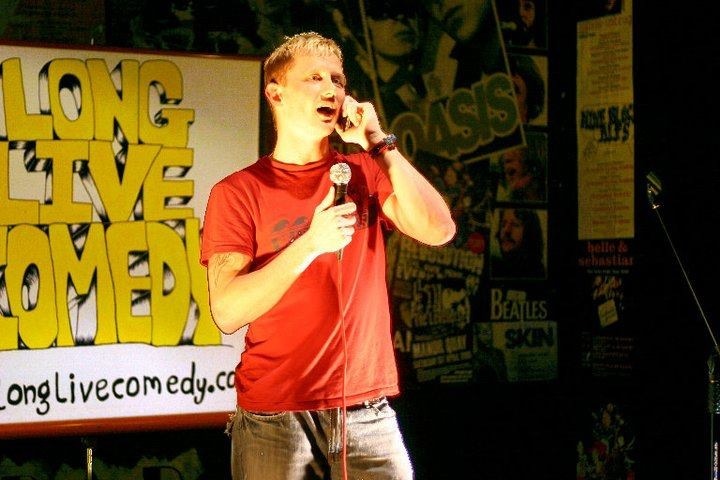 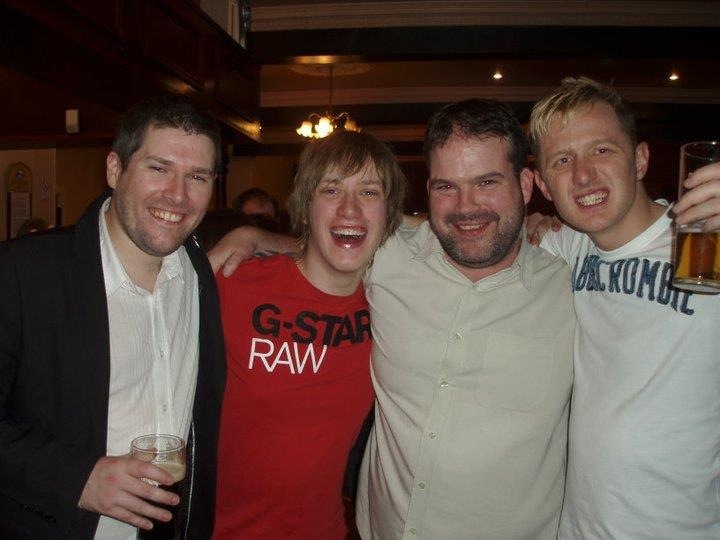 Before it all got messy in Huntly with Daniel Sloss and mark Nelson, December 2010. 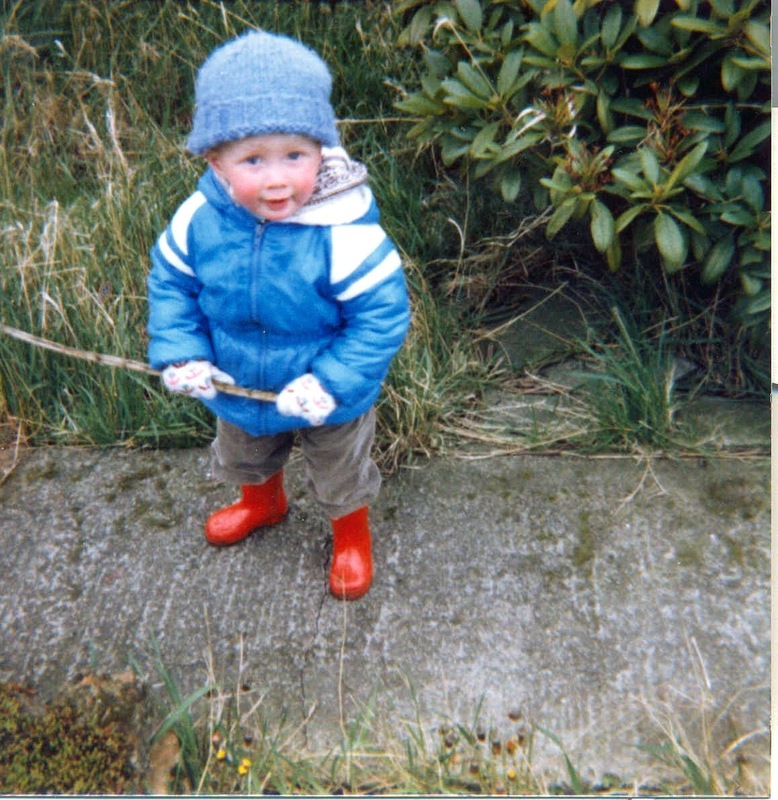 Toddler Kai 1984. 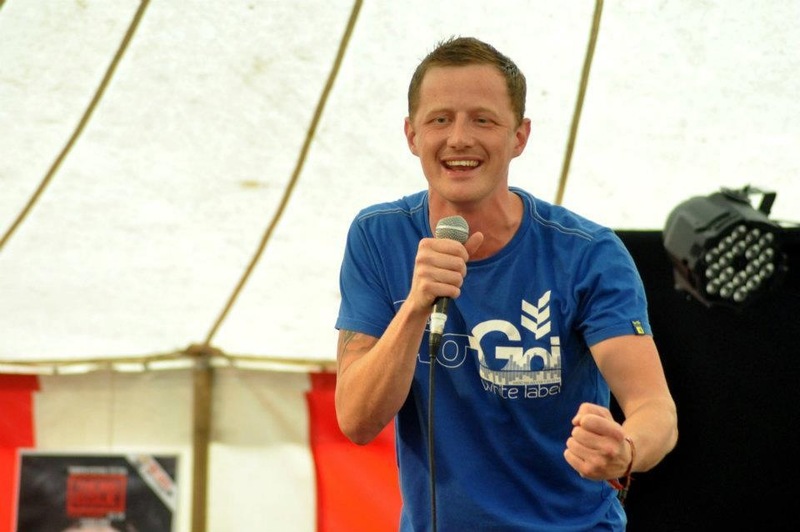 Fight scene with Carl Donnelly - I win Onstage at Rockness, June 2012. 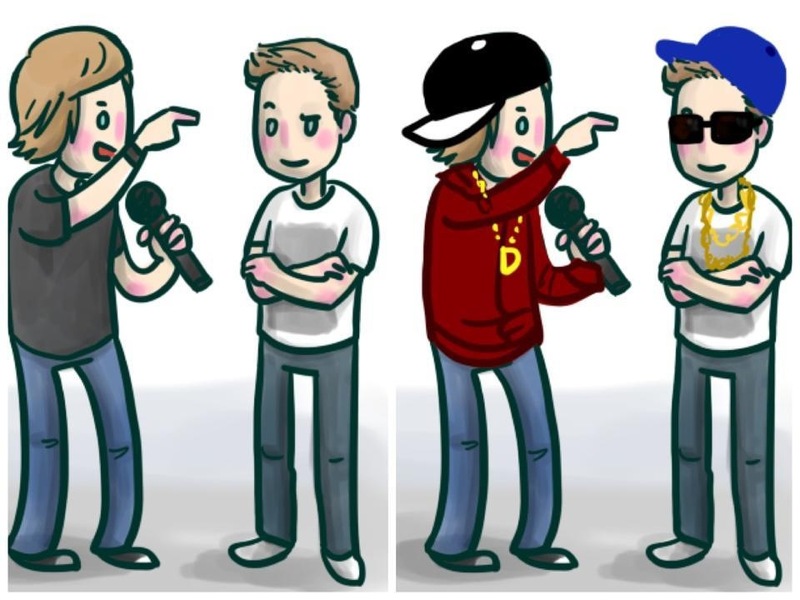 A picture drawn by a fan of me and Daniel Sloss battle rapping.